Description: This is a book for kids to acquire legal knowledge and broaden their horizons. It is a new innovative book for parents to read with kids outside the classroom, a new way for kids to think critically about their everyday lives. The story is about a father who has two daughters. Ten years ago, Dr Michael Ng wished to write a book for kids to read, but he thought it would be hard to make the reading for kids interesting. Until he had his own two daughters, he realized that to make sure kids learn a moral lesson, he had to let them think and ask questions on their own and to ponder everyday life. Only until they came to understand how morality could be interconnected with their everyday life, they would be stimulated to read widely and think critically. 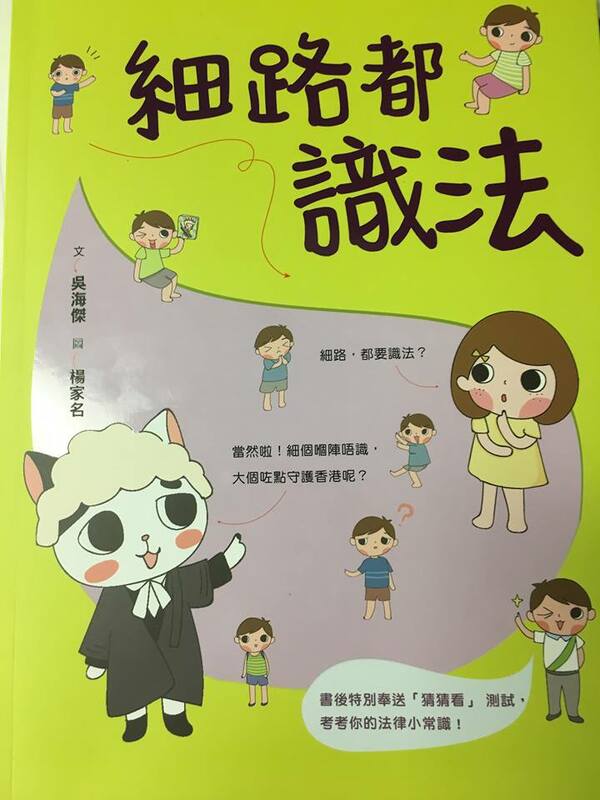 Thus, he created this "law book" with kids as the focus; each story is related to their daily family life, school life, social life, etc. There are three characters in the story, they are Kitty Treasure, little primary school girl Ching and her brother Long, who all know the law well. 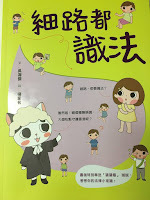 Dr Ng's aim was to integrate law into the everyday life of kids in a lively and stimulating way. The book was nominated for the 2017 Hong Kong Book Prize.